Wow, Malou! 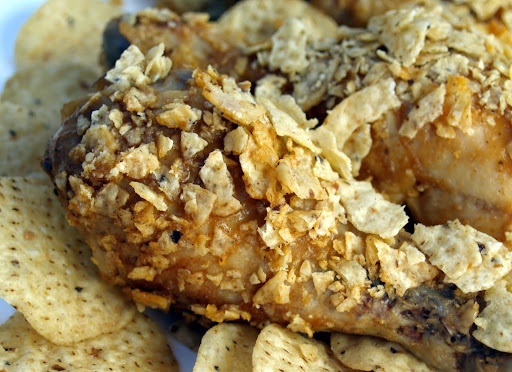 What a genius idea for the salsa and chips chicken. Absolutely loving it. Looks super yummy!!! Great for pulutan. Maybe if we use chicken wings instead kaya? Love i as always. My hubby will love this for sure. I'm definite! 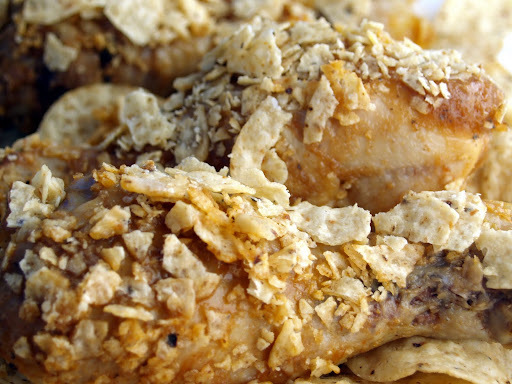 I'm drooling looking at these crispy chicken... Yum! nice! looks so crispy! crunch! Wow, someone is really getting up close and personal with those chickens (literally speaking)! Ha ha! Hey, really nice close up and detailed shots. Makes me hungry! 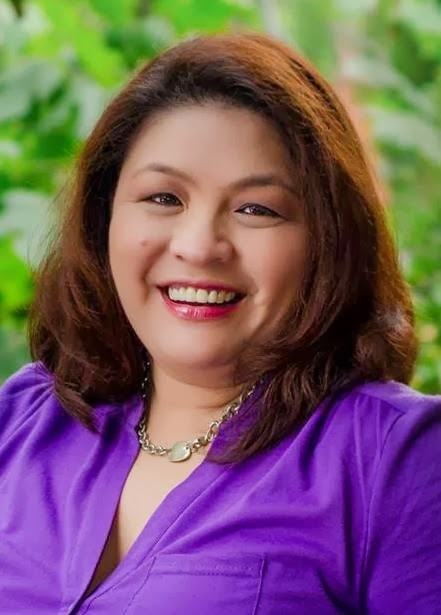 Wow, Malou, you are definitely on a roll! Thank you for sharing this. Another gift that you have: improvisation. Juanchito is still on the chicken wings mode and once he gets tired of it, I'll make one of your chicken dishes. Malou, what a clever way to whip up something new ! I totally get what you mean when the guys do not want a "replay" of the meals. 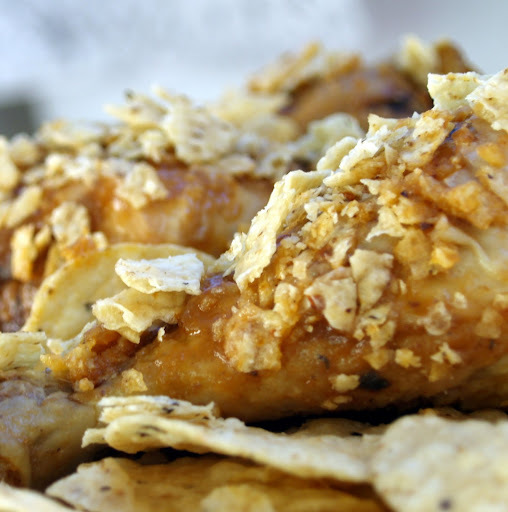 So yes, this salsa chicken is a savvy way to infuse "newness" to it all. Bravo! Must do this next time we have those "L.O. 's"
Oh - this is fun! My family would gobble this up. Leftovers are the next day's lunch. Husband-person takes them and and the kids will do the same. (But - they're in college and grad school). Great idea, Malou! It's always nice to be able to recreate something wonderful from leftovers!